Whether you’re looking for casual or fine dining, Bill White has the best restaurants in Park City to fit the occasion. For over 20 years, Bill White has set the standard for casual and fine dining in Park City, Utah. Beginning in 1993 with Grappa Italian Restaurant, to the most recent, Billy Blanco’s Motor City Mexican, we have created diverse cuisine from around the world. With a passion for creating the finest cuisine and most innovative restaurant designs, we strive to be the best restaurants in Park City. Conveniently located adjacent to Windy Ridge Café, the Bakery prepares freshly baked breads, pastries, and savory items made daily. Sushi Blue offers a fun, contemporary atmosphere and an inventive range of cuisines with the best sushi in Park City! Step through the door of Chimayo, and you’ll think you stepped across the border with this local favorite Southwestern restaurant on Main Street. 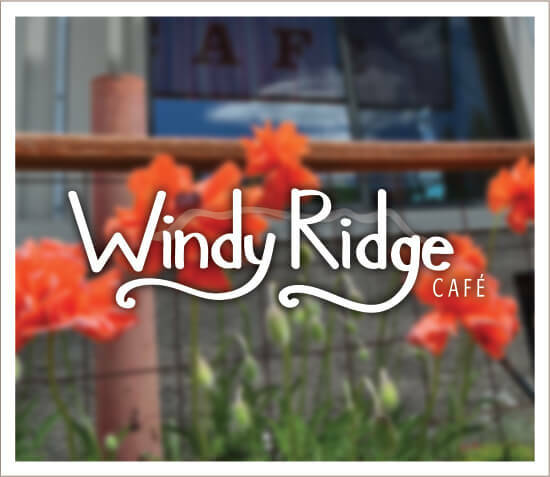 Windy Ridge Café is a wonderfully convenient alternative to the Main Street dining scene with fresh ingredients, homemade soups and fast service. Warm finger towels, deep jade table settings, curtain booths, and attentive service call back the Jazz-era Orient at Wahso Asian Grill. Ghidotti’s Restaurant blends old world Roman architecture together with a sunny Mediterranean vibe to create a wonderful backdrop for a “Classic Italian” meal. Offering an array of tavern and roadhouse Mexican, Billy Blanco’s makes you feel like you’re in a real working garage complete with cars and motorcycles on hoists and graffiti murals. Nestled at the top of Historic Main Street, every detail of a rustic, Italian country farmhouse give Grappa its romantic atmosphere. Bill White Farms is the newest venture in the Bill White Group. Our mission is to create a cooperative, community-based experiment by enhancing the entry corridor into Park City. Join our eClub to receive exclusive coupons, recipes, offers and more to the best restaurants in Park City! It only takes a minute, and you’ll receive weekly emails that keep you in the Park City loop. This is the only way to receive our exclusive 2 for 1 entree coupons, and other deals. Keep posted on the latest wine socials, promotional value nights, special events in Park City and more!